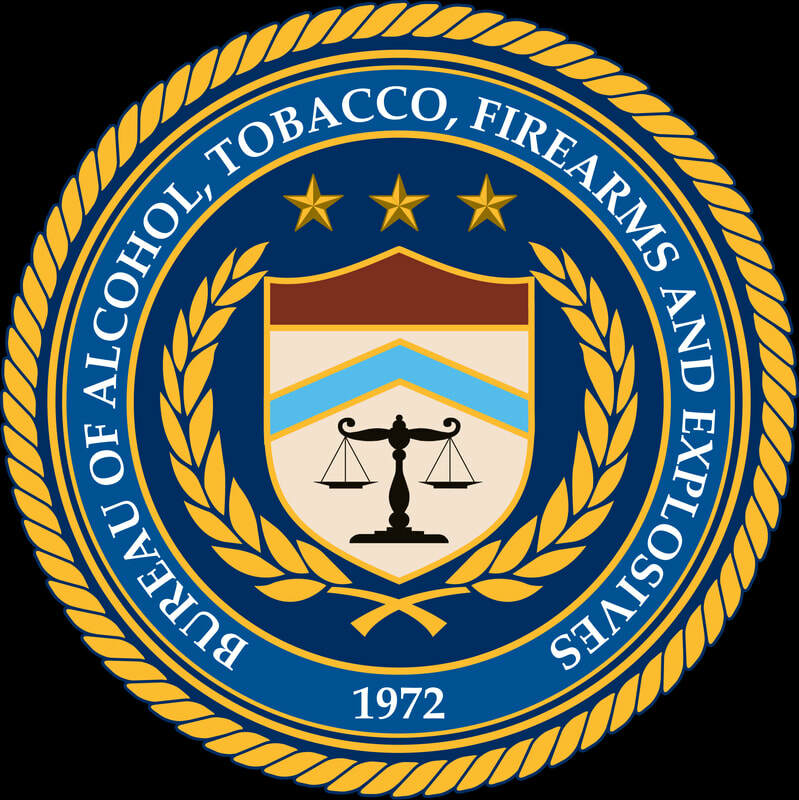 The Bureau of Alcohol, Tobacco, Firearms, and Explosives has an opening for an Intelligence Research Specialist. The posting closes March 22, 2019. Please click the link for more details.